Sterling Silver & CZ Constellation Rings Just $9.99! Down From $100! You are here: Home / Great Deals / Sterling Silver & CZ Constellation Rings Just $9.99! Down From $100! 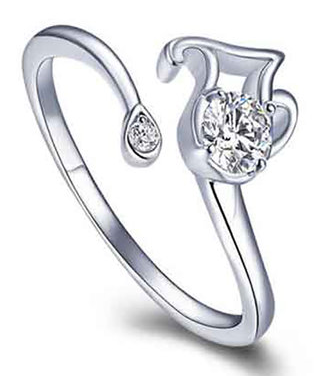 Tanga has these Sterling Silver & CZ Constellation Rings for just $9.99 (Reg. $100)! Choose your very own constellation! These rings are perfect for those astrology lovers!